Banning Eyre: Well, for those who may not know, introduce yourself and tell us a little bit about your background. One of the programs we will make concerns the Lebanese diaspora in Brazil. So perhaps you could mention your personal connection to that history as well. A.J.R. : My name is A. J. Racy, a professor of ethnomusicology at UCLA, University of California, Los Angeles. 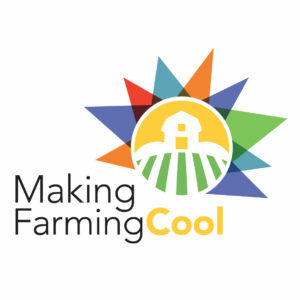 My field deals with music in social, cultural, and historical ways. I’m a performer, composer, and researcher, someone who has been directly involved with the music of Lebanon. Born in a small village in south Lebanon, I came to this country to pursue my education in ethnomusicology. I went to the University of Illinois, where I studied with eminent scholar Bruno Nettl, and I’ve been teaching at UCLA for over 35 years. Recently, my interest in Lebanon and the broader Arab world and the Middle East was expanded into Brazil. Oftentimes, researchers begin to look inward into their own roots. In a way, they’re really discovering themselves. In Lebanon, many people are closely connected with Brazil because of the large immigration of Lebanese to Brazil. That started as far back as the late 19th century. Many of my own relatives went to Brazil, and like many others settled mostly in São Paulol. Some left Lebanon during the Ottoman Empire for political and economic reasons. In the West, they used to call them Turks, or Syrians, or Syrian-Lebanese. At the time, the political boundaries were not so well established. A few years ago, professor Robert Moser, who is a brilliant expert on Brazilian literature and culture, and I took a joint field trip to Brazil. Robert was studying the literature of the Lebanese immigrants and their descendents, and I have looked at their music and musical life. Our joint research has spanned several generations, roughly since World War I through the present. In my case, that was quite an experience. I was so excited to meet for the first time, at least nine of my first cousins from both my mother’s side and my father’s side. It was interesting to make the contact. When you meet immigrant relatives for the first time, they try to decide who you look like in their own community. The Lebanese Diaspora is spread out into North America, South America, and Africa. West African countries host many Lebanese. Quite a few over the world are very successful, for example in Brazil, where numerous Brazilians of Lebanese descent are well-known in the fields of economics, literature, and the arts. Several popular musicians who compose or perform Brazilian samba and other genres are of Lebanese descent. B.E. : We will come back to the diaspora story later. But first, I want to talk more specifically about Lebanon. Particularly, I’d like you to give us kind of an overview of Lebanese music, and we could start with a bit of history. Most Americans are not really aware of this history. the music and musical instruments far back inhistory, but music played an important role in ancient Biblical lands. There were songs, vocal or instrumental performances for all sorts of events, including laments, worship, religious festival, war, and so on. That sort of exchange was facilitated through direct contacts among civilizations. Lebanon and its surroundings were the gateway to Asia in many eras in history, part of the Silk Road. In this case, if you look at museum engravings in Lebanon and in neighboring countries, you see representations of ancient instruments such as the double pipe, something related to the Greek aulos and various types of lyres, along with other instruments. 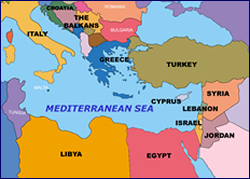 Similar geographical contacts occurred during the Byzantine Empire. Also during the centuries of Ottoman rule over the region, there was much contact among cities like Cairo, Aleppo, and Damascus, and others in certain parts of North Africa. The musical terrain of Lebanon and its surroundings today is very rich and very old. There are numerous styles, secular or sacred, whether in small villages or in nomadic communities of the larger Near East, or in major urban centers. B.E. : Let’s talk about the village side of things, and folk music forms. We’re setting the ground here to talk about how this stuff gets incorporated into popular art music, like Fairuz and the Rahbani Brothers. But let’s start with rural village music. events, rituals, and musical manifestations. They try to understand music, particularly in this case in terms of its role in people’s lives. In Lebanon, weddings are very important. Some instruments are played, like a folk flute, called minjayra, that shepherds in particular play. And the mijwiz, the double pipe that may remind people of the sound of the bagpipe, except in this case there are two pipes playing in unison without any drones. 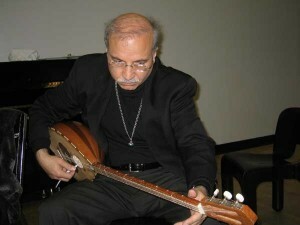 I play this instrument myself, and it’s played through a technique called “circular breathing.” These instruments accompany a folk dance called dabke (dabka). People hold hands and dance together in a line. At the end of the line, a lead dancer usually waves a handkerchief and displays more virtuosity in his dance steps. The wedding also includes many types of songs. People also sing and play the hand drum. Typically, the songs are directed towards the persons getting married. Now things are changing, of course. Many weddings take place in hotel ballrooms where all kinds of music may be heard. In reference to my own research, when I was studying at the University of Illinois, I did my master’s thesis on funeral laments in Lebanon. I did my fieldwork in Lebanon in 1970 and visited many villages where I attended funerals and collected information. Of course, it’s a very moving experience. You come in touch with people’s stress and grief. My father was a folklorist, storyteller, and poet. He was very well known in Lebanon. He published about 19 bestsellers on the local folk culture and the country’s oral history. At the time, I benefited so much from his guidance and wisdom. B.E. : What was his name? B.E. : Yes, I have that CD. A.J.R. : Other traditions are also important in Lebanon. There is something called zajal. The word zajal generically refers to colloquial sung poetry. It is a well-established art form. It’s the specialty of well-known folk poet-singers, typically from villages. Of course there are zajal traditions in different countries. In medieval Spain there was something called zajal, and also in North Africa, at times with different stylistic orientation and histories. In Lebanon, zajal has its own melodic patterns and meters, and it is improvised—a good poet will have to improvise the texts and to sing in accordance with several established melody types. The poets perform at a variety of social events. They may also sing eulogies at funerals. In public performances, they sit at a table, typically carrying tambourines just for accompanying the choral refrains between the solo verses. And sometimes they engage in dueling. They bash each other in humorous ways. They choose a topical theme and debate it. Different poets take different sides. For example: “What is mightier, the pen or the sword? Who is needed more, the mother or the father?” And at the end they would usually agree that both are needed, both are good. It is absolutely entertaining. Performances used to be broadcast on T.V. and the fans would never miss them. My father, loved the zajal, and I certainly loved it. B.E. : Are there recordings of zajal? A.J.R. : There are some. I’ve bought some videos of zajal concerts featuring very well known poets, some of whom have become superstars, especially those who have beautiful voices besides improvising good poetry. If you mention some of the names like Zaghlul al-Damur, or Musa Zughayb, Tali‘ Hamdan, and others, people will know them. Poets typically belong to and perform in small teams that are named after the lead poet. B.E. : Huh! That’s fascinating. So, in Lebanon, I will look for recordings of that. Let’s talk about this movement to bring together Lebanese folklore with Arabic art music and create a new strain of distinctly Lebanese music. How did this happen and who are some of the key figures in that development? A.J.R. : The development of this genre in Lebanon is very significant in the musical history of the country. We talked about folk music in the villages. Now we talk about something called folklore, Lebanese folklore. And that’s part of a cultural and artistic movement that developed since the middle of the twentieth century, essentially in the 1950s. 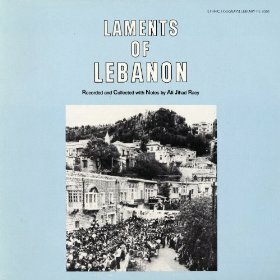 The late 1950s witnessed new or newly adapted urban songs that were inspired by the folk music of Lebanon and the region in general. 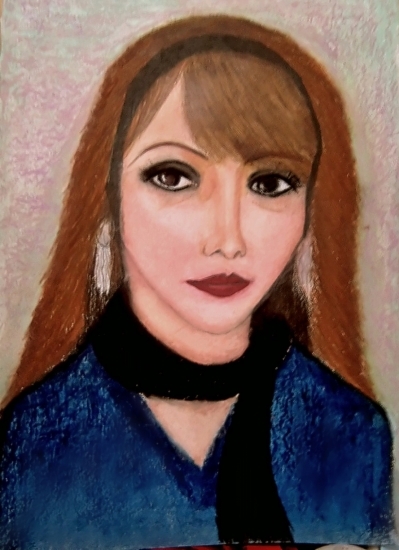 Some of the earliest manifestations of this emerging art form owed to remarkable talents, especially those of the Rahbani Brothers, who were very important in the development of this movement, and the celebrated singer Fairuz. Many others also played a very significant role, including the vocal celebrities Wadi‘ al-Safi, Sabah, and the highly esteemed composer, singer, and music thinker Zaki Nassif. In addition, this movement was accompanied by folk dances, new folk dances that were newly choreographed. Many of the songs and dances in the folklore genre appeared in operettas, or musical plays. These were produced and presented in important venues such as the Baalbek Festivals. Many of the dance trainers were exposed to and possibly inspired by the dance legacies of Armenia and parts of the Soviet Union, and Eastern Europe, as well as by the local Lebanese dabka dances. Usually new dance steps were created to go with specific folkloric songs. The festivals had plots that typically talked about Lebanese folk life and featured singers, dancers, and actors. 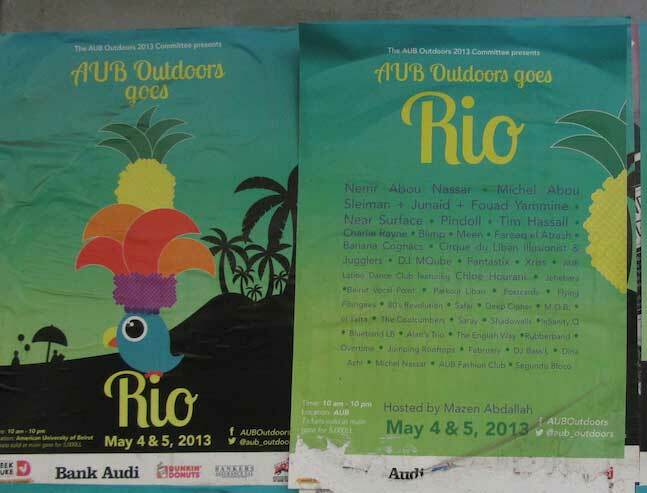 These festivals developed a large following domestically and contributed to the country’s tourism sector. 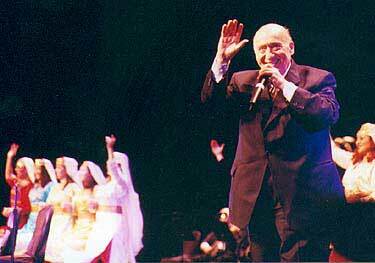 Lebanese folkloric troupes visited many parts of the world: Africa, Brazil, South America, North America, and Europe. B.E. : Fantastic. I want to ask you about Halim al-Rumi, the gentleman at the Lebanese radio station who played such an important role in Fairuz’s rise. on. He also tells the story of discovering specific singers. He talked about Fairuz. He mentioned that she came with a group called Fulayfil Brothers. 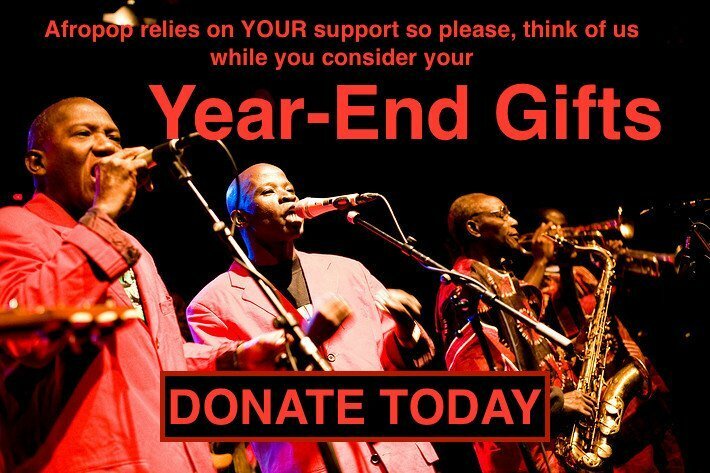 Fulayfil Brothers composed brass music. They were trained in the military and they were brilliant musicians who composed many of the most popular marches and nationalistic songs, just beautiful pieces. Fairuz came with them to the station, to the studio, and Halim tells us that he heard her voice and he was so impressed by it. He convinced her to come to the radio station to join the chorus as a singer. Soon after, she met Asi Rahbani, who became her husband. I met al-Rumi in the early 70s, when he was in charge of the archives at the radio station. He helped me with research-related information. B.E. : Very helpful. Now I want to ask about a word I hear a lot, but it seems to have multiple meanings. Explain the term baladi. A.J.R. : There is a musical genre in Lebanon called baladi, or baladi song. The word comes from balad, namely “country” or “country-side.” It became particularly prevalent during the 1960s, although its roots precede that. It consisted of folk songs—village songs—and maybe Bedouin nomadic songs that were all adapted to the urban musical idiom. 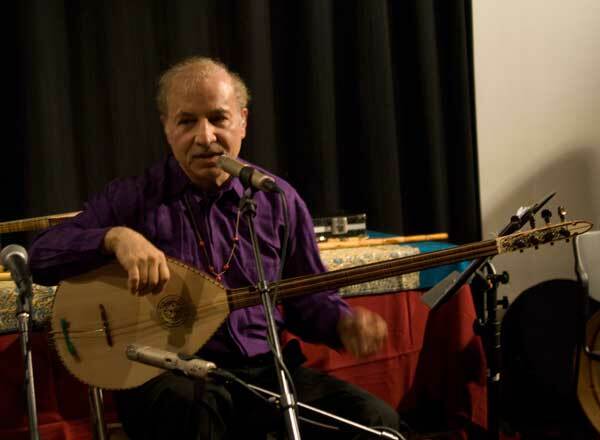 Some songs that were sung, say with the rababa, a one-string fiddle used in nomadic cultures in the Arab world, became musically and textually urbanized, while retaining some of their original folk features. Baladi songs were accompanied by urban instruments such as the ‘ud, violin, qanun, nay flute, and percussion. Baladi songs continued to emphasize the old nationalistic, heroic, and love-oriented themes. However, they adhered to the urban system of melodic modes. The intonation, the intervals between the notes became more Arab mainstream sounding. This art form was propagated by fabulous singers such as Wadi‘ al-Safi and the female singer Sabah. 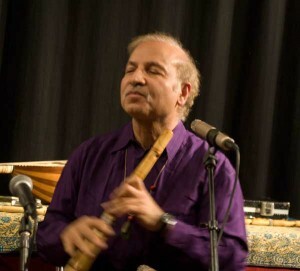 Others, such as Iliyya Baida and other singers performed baladi and other genres, such as ‘ataba and mijana and the so-called mawwal Baghdadi, which means Baghdadi mawwal (a type of solo vocal improvisation). 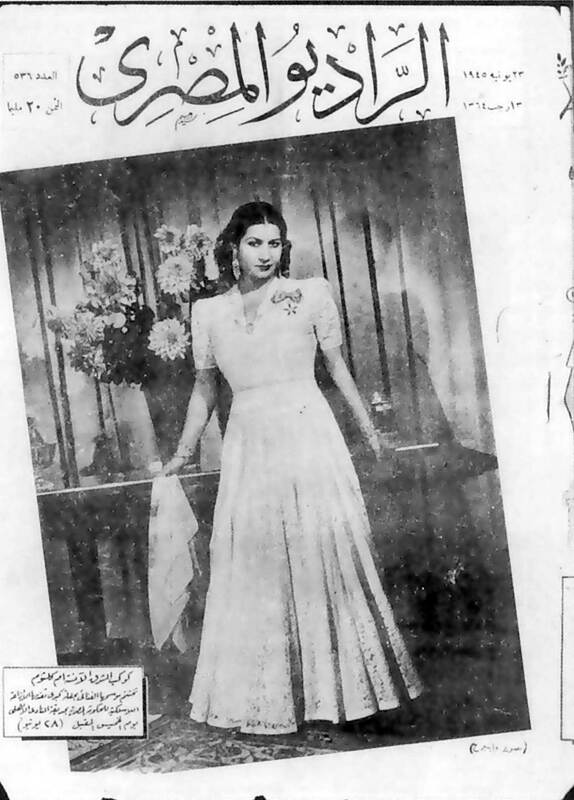 Later on, baladi songs became less prominent in the popular music scene. B.E. : Sometimes I’ve heard baladi referred to as a rhythm. Does that make sense, or is that a misuse of the term? A.J.R. : I’m glad that you brought it up because it could cause confusion, for sure. The word baladi in other countries has acquired different meanings. In Egypt, baladi also has a comparable meaning—something from the balad, or countryside, or something local, or folk. In Egypt, the local, or folk, music often uses a typical rhythmic pattern called baladi. Many nightclub musicians have used the pattern, and now it is very common in the popular music repertoire. Even in the MTV songs, that rhythmic pattern is very prevalent. B.E. : You may have heard the Egypt program we did with Scott Marcus, where we talked about this rhythm in Egypt and we had some nice demonstration there. But most of the time they used the word maqsum to describe that rhythm. Is it the same thing? A.J.R. : It’s close but there is a difference. B.E. : That’s helpful, thank you. You know, we began this whole Hip Deep series on Afropop over ten years ago with you and I talking about tarab—the art of ecstasy in Arab music. We had a whole wonderful program about that. I’d like to talk about tarab in the Lebanese context. Is it still an important characteristic in Lebanese music today? If so, where do you find it and where do you not find it in that sort of tableau of Lebanese music in this day and age? of popular music today is this. The traditional tarab music did not disappear by any means, but its domain has shifted to the realm of connoisseurship, to the realm of people who love to hear this music on recordings and in concerts, in Cairo, Beirut, in other cities. We do hear tarab songs in popular concerts. 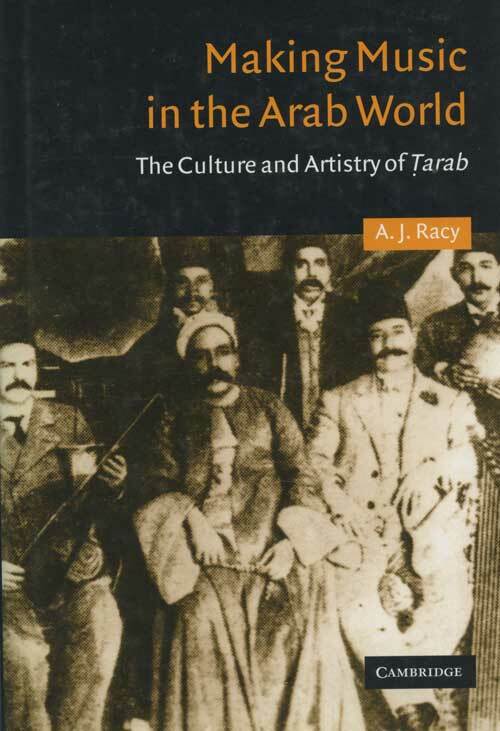 Tarab literally stands for the “musical ecstasy” produced by the traditional music. Also, the tarab audience has become connected globally, electronically; people who exchange recordings of tarab music cross-nationally. There is a kind of virtual tarab audience all over the world now. People from Europe, Asia, Americas, and so on, if they need to hear a song of Umm Kulthum or ‘Abd al-Wahhab or even earlier artists, they usually have access to it. And now if you go to record stores in New York or Chicago or Los Angeles—I’m talking here about Arab stores or import stores—you can’t miss a whole shelf of Umm Kulthum songs, and of some others as well. So, yes, I think tarab remains a guiding principle, even for popular singers who sing Arab MTV songs. If you ask them, “Who influenced you?” they usually cite names such as ‘Abd al-Wahhab, Umm Kulthum, and others. B.E. : Interesting. So even though they don’t specifically seek to evoke that experience among their listeners, it’s sort of in their background; it’s in their DNA. A.J.R. : It seems so. Yes. B.E. : Now, Umm Kulthum, of course, is very closely associated with tarab, as we have talked about a couple of times. But what was its role in the work of Fairuz and the Rahbanis? quality, and so on. People usually talk about that Fairuz-Rahbanis repertoire as being something new, as something originally new. It’s not just the melody, but the lyrics as well. There are some typical features in this repertoire. You find emphasis on certain instruments, the buzuq (long-necked stringed instrument), the recorder played by Joseph Ayyub—a very fine recorder player—and the accordion, as well as the use of harmony, and using a variety of Western orchestral instruments. B.E. : I understand from my conversations with Ken Habib that if you compare the works of Fairuz and Umm Kulthum, Fairuz is tending towards shorter, more structured compositions. You don’t have those sections Umm Kulthum made famous, where she repeats a line over and over in order to evoke this deeper experience and bring something out in the audience. With Fairuz, as you say, they’re going for something new and part of that newness is a more compact performance and structure. Would you say that is right? A.J.R. : I think one would notice the difference. 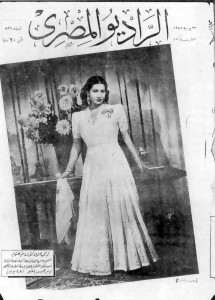 Take as an example a concert by the Syrian singer Sabah Fakhri, who epitomizes tarab artistry. With Sabah Fakhri, we notice the prevalence of improvisation, the direct interaction with the audience, the considerable flexibility in interpreting composed song, the stretching of certain passages, and so on. By comparison, the Fairuz-Rahbani songs are precalculated carefully in terms of musical details and orchestration. Typically, they’re not long songs. We’re not talking about 45-minute songs as may have been the case in some of Umm Kulthum’s tarab clasics. B.E. : A quick aside. Where is Sabah Fakhri now? I hope he’s not still in Aleppo. A.J.R. : I’ve been asking the same question. He is from Aleppo, and many musicians who come with him are from Aleppo. It’s heartbreaking what is unfolding. I don’t know where he is now. Historically, Syria has been a very important place musically, especially the city of Aleppo. B.E. 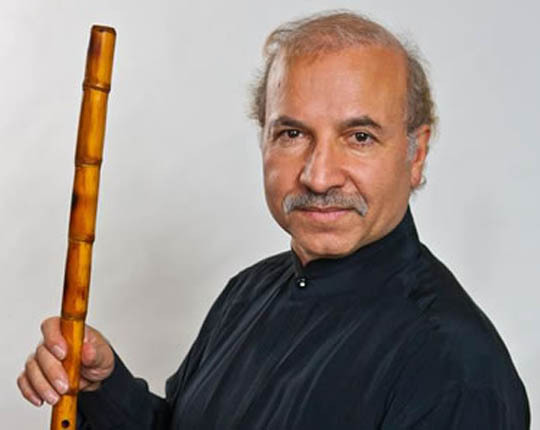 : I have amazing recordings from Aleppo: Sabah Fakhri, The Al Kindi Ensemble. Aleppo was a place I was dying to visit. I just can’t believe the images I see of it now on the television. It’s horrifying. I’m sure you feel the same way. Keep an eye on this space for more of this interview in which Professor Racy discusses his work with Lebanese diaspora music in Brazil.